Dr. Matthew Milestone is an established and talented orthodontist who offers braces in Passaic NJ. Braces are the most common form of orthodontic treatment and Milestone Orthodontics knows that braces are not one-size-fits-all. Each patient receives treatment depending upon their dental condition and lifestyle. Dr. Milestone and Milestone Orthodontics are dedicated to creating a comfortable environment and positive experience for each patient. That is why they offer so many options in braces in Passaic NJ and surrounding areas. 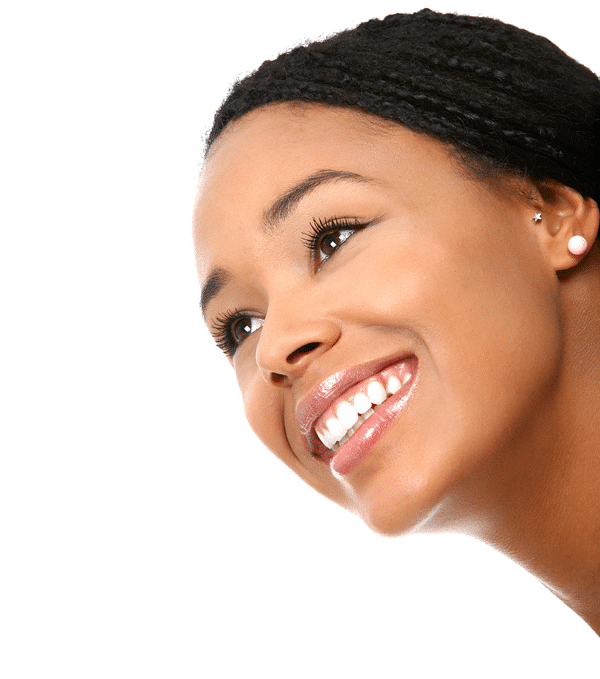 If you want the benefits of healthy teeth, including increased confidence, be sure to contact Dr. Milestone to begin the journey to your most beautiful smile, today! Dr. Milestone and the team at Milestone Orthodontics are experts in braces. If you have any questions pertaining to braces, clear braces, Invisalign, or Invisalign Teen in Ridgewood, NJ, Paramus, NJ, Saddle Brook NJ, Rutherford NJ, Passaic NJ, Bergen County NJ or would like to schedule a complimentary consultation with Dr. Milestone, contact Milestone Orthodontics at: 201-845-8411.